Claudia and Steve wanted dainty, delicate details to shine through at their chic pink wedding at Chateau Le Parc. Linens and chairs were selected in pure white for a clean look, while blush pink florals and clear table decor brought a touch of luxury to the theme. 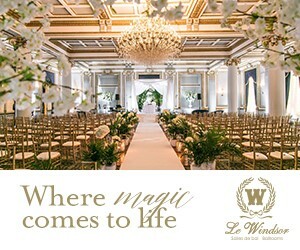 Every detail was flawlessly captured by Luminous Weddings for us to admire.